If you love a good pamper session then you are in luck, I have been testing a British Spa inspired range without the hefty Spa prices that rivals easily some of the more expensive brands. When I was pregnant I was lucky enough to enjoy a Spa day for my Birthday but as it will be quite a while before I can have a day like that again I have been making the most of grabbing half an hour here and there to relax and treat myself. 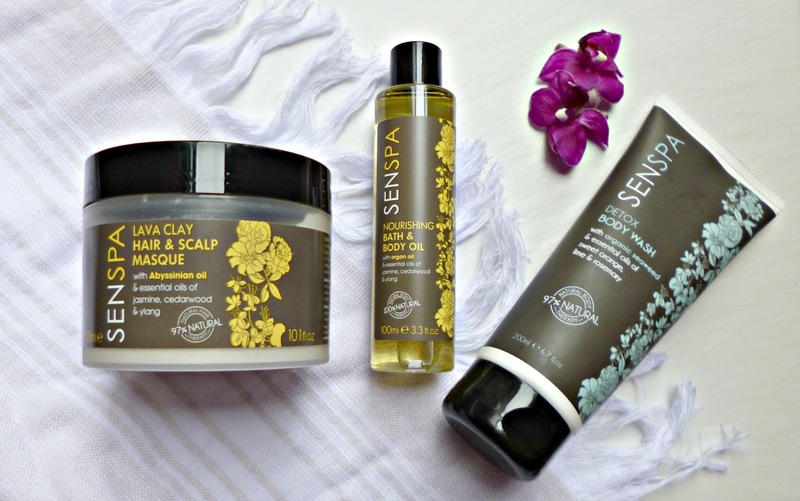 Senspa is not a new brand to the blog, in fact I did a review when it first launched, but recently after testing some more of the range I was left thoroughly impressed and reminded that there are some gems in the collection. 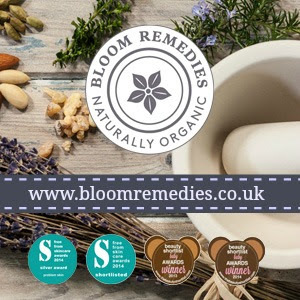 Racking up several awards including a Natural Health International beauty award and a Beauty Shortlist 2016 award winner, this British made brand has three scent ranges to choose from, Nourish, Detox and Relaxing. 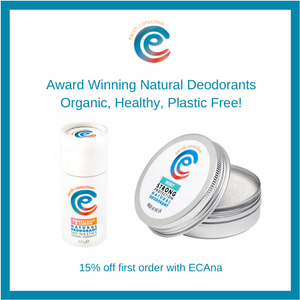 I was excited to see that the products include bodycare, skincare and haircare and include a minimum of 97% natural ingredients for each product. I tested three of the products, the Nourishing body oil contains Argan, coconut and sweet almond oils as well as a lovely essential oil blend, including Jasmine, orange and clove. The detox wash is lovely and fresh, with rosemary and eucalyptus essential oils, perfect for a pick me up in the mornings. The surprise standout though is the Lava Clay hair and scalp mask, a gorgeously think and pampering mask with Abyssinian oil the really hydrates and softens hair that is dry. The products are really well priced, starting at just £3.95 and with a lot of products coming in under the £10 mark you can’t go wrong. 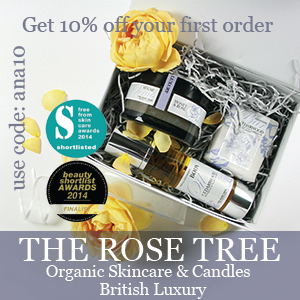 You can shop the range at some Waitrose stores in the UK or online at www.senspa.co.uk.